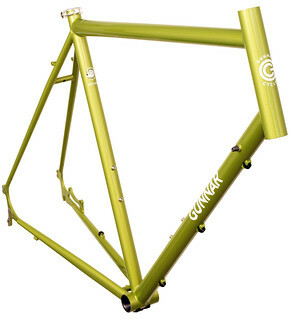 Gunnar Fastlane in Green Orchid. The Fastlane is ideal for commuting; gravel racing; medium touring and lots of other kinds of riding. The chainstay disc mounts let you add a rear rack and provide excellent wet weather braking.